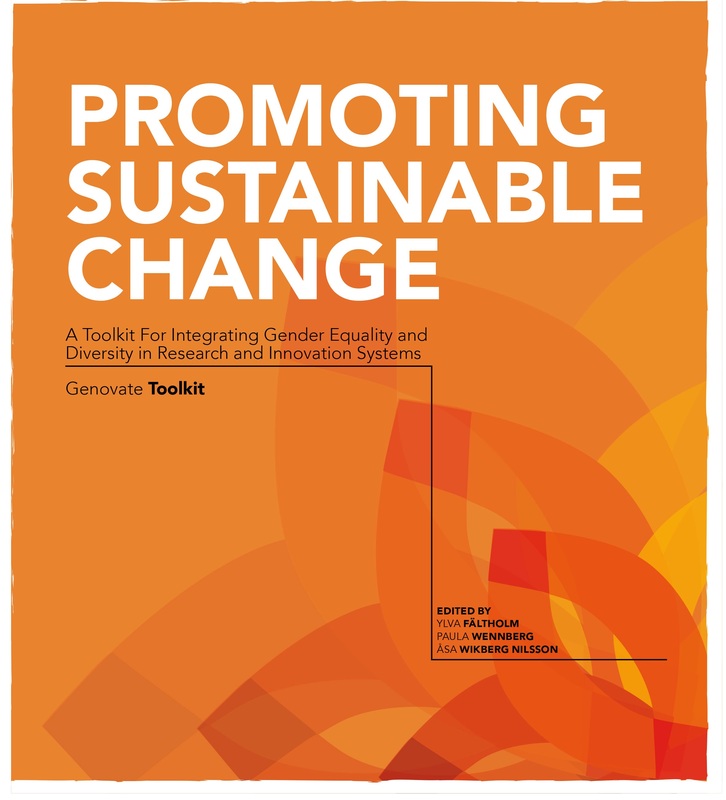 What are gender equality and diversity issues and how can you approach such matters? 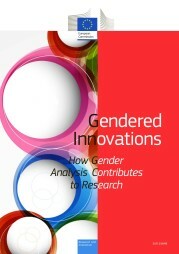 How can your understanding of gender and diversity contribute to research and innovation systems systems? Reed the full work here. 'Working towards gender equality is an essential part of European research and innovation policy. 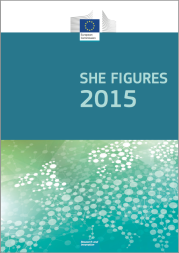 Since 2003, the She Figures have monitored new developments related to careers, decision-making and, most recently, how the gender dimension is considered in research and innovation content. Reed the full report here. 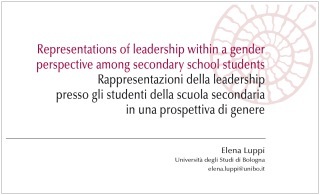 This work focuses on the analysis of the attitudes of young people towards leadership with a view to gender, with the aim of investigating some cultural implicits that can influence the future choices of students and which, precisely for this reason, must be taken into consideration in the educational field. 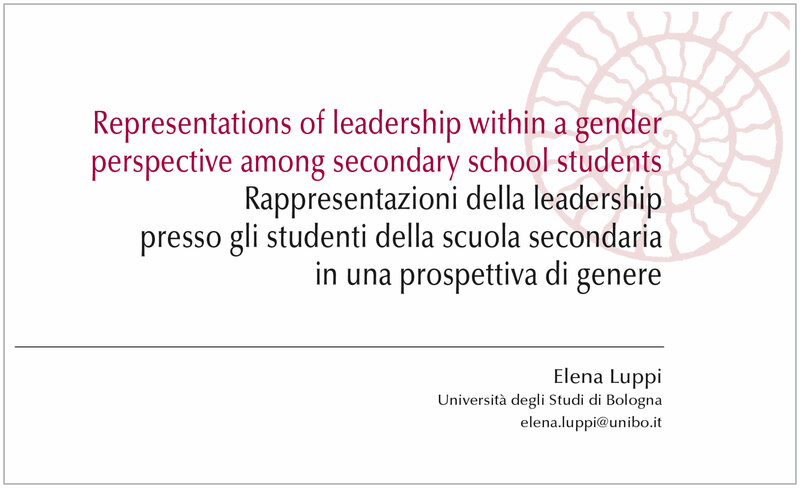 In particular we decided to focus our attention on two dimensions that affect the construction of the image of leadership and which can constitute both obstacles and driving forces in promoting female participation. 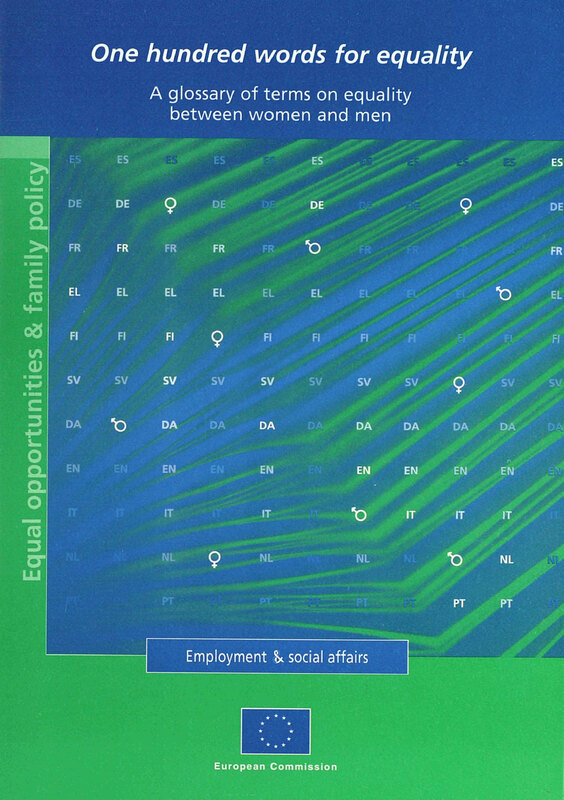 On one hand we tried to analyse the stereotypes of leadership with a view to gender, and on the other hand we looked into the awareness that young girls and boys have concerning female participation in the labour market. 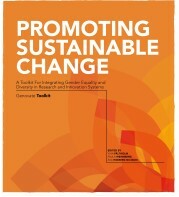 Gender discrimination practices truly limit the ability of many developing countries to grow and reduce poverty,’ warns a report released in October 2007 by UNESCO. 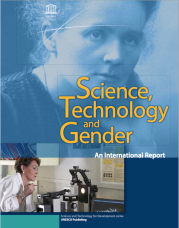 ‘Much talent is being wasted as girls turn away from S&T (Sience & Technology) careers and as women in S&T become discouraged by discriminatory treatment.’ Quote from UNESCO's web page. 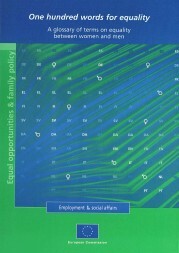 'Since the very beginning, the European Union has played a significant role in the promotion of equality between women and men. In recent years, through four consecutive mid-term action programmes for equal opportunities and through legislation where necessary, we have developed this role and intensified our action.